Our main focus is to give your child the tools to be a SAFE, CONFIDENT driver. Why should I consider attending Brights Driving School? Not all driving schools are the same. Brights is BETTER. Click to read why! 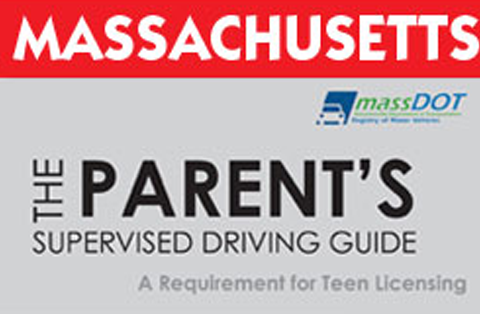 30 hour classroom session is part of the Driver’s Education program for the teen driver. Must be at least 15yr.9mth. to start class. Take your driving lessons with us. We accept all students. It is as easy as 1, 2, 3. Select the town of pick up, then book a lesson. DONE Make sure you visit our driving page to learn more about our lessons. Starting your child on the ROAD? Here is a FREE PDF Booklet. Download and print out. This gives you all the tools you need for teaching your child the basics of getting ready to drive on the road. WHOLE COURSE = $800.00 ~ (1 class card & 12 driving cards) This gift combo will complete the whole course and a licensing test. Driving on the road can be dangerous, but here are some tips to help keep you safe on the road. First, your vehicle should be in tip top condition. Take care of the car and do the routine maintenance. This will extend the life of your car. It will also make your car safer to drive. Check the fluid levels regularly, inspect the tire pressure, tread depth and wear. Lastly don’t forget the windshield wipers, good wipers allow you to see the road better in bad weather. Second, when driving, be defensive. If you are an aggressive driver, and drive with no regard to the speed limit, or rules of the road, tailgate and cut into traffic, you will have an accident sooner than later. 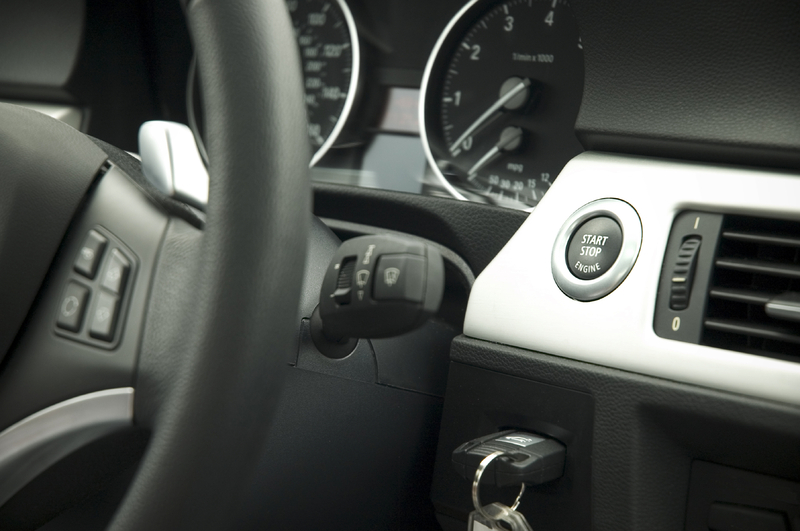 Defensive driving techniques include driving the speed limit, keep 3-4 seconds between cars, be pleasant to others on the road. This should keep you out of trouble. Third..Pay attention to the weather. If it is winter keep an eye on the temperature and forecast, you don’t want to get caught driving on black ice, slush or snow. In the Spring and Summer, there is fog, flooding rains, intense thunderstorms, tornados, and hurricanes. If you must drive in adverse conditions, do so with great caution, or put off the driving until the weather improves. Fifth.. PAY ATTENTION. Keep your focus on the road. One second of distraction and you could crash your car.